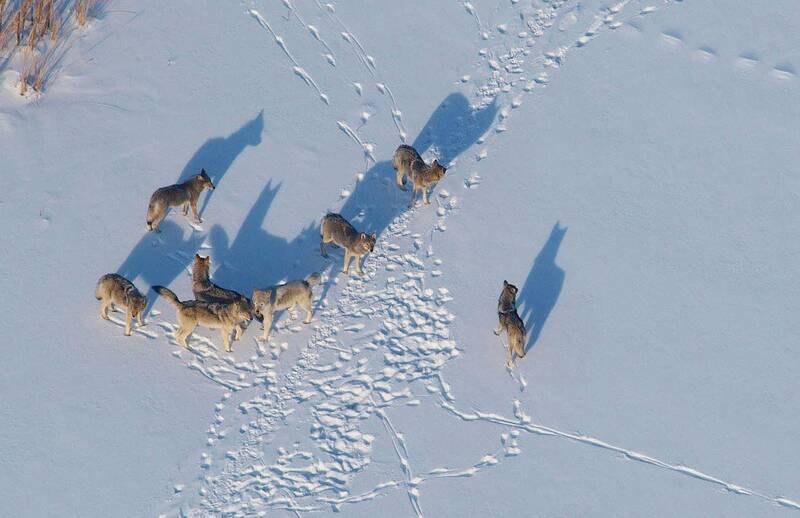 New research on wolf packs at Voyageurs National Park is challenging the conventional wisdom on wolves: Their diets are a lot more varied than scientists previously thought. Earlier studies on wolves in the park have shown that they eat a large number of beaver — and even blueberries — to supplement their diet, which still relies heavily on deer. 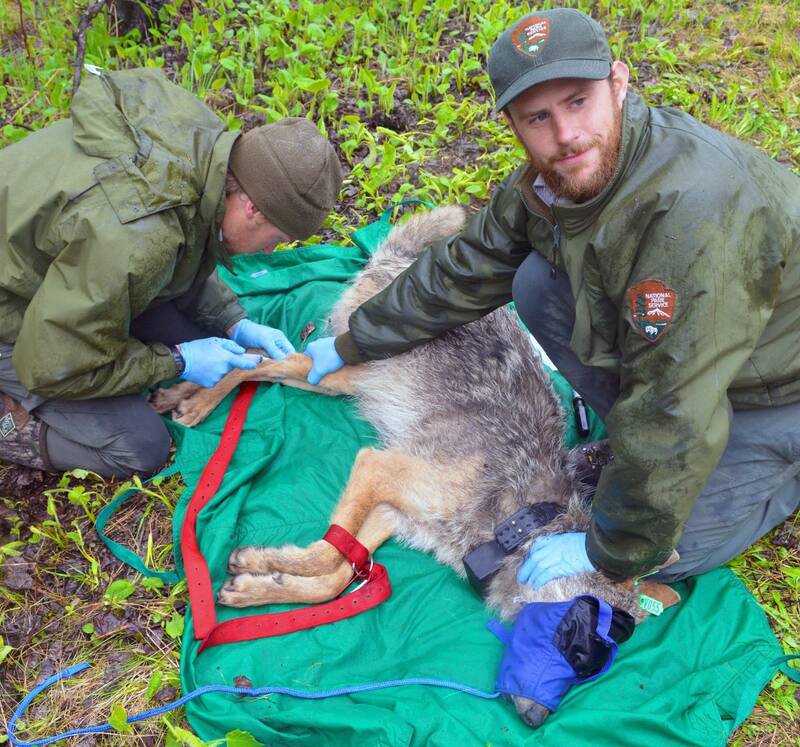 "You can see the wolves abruptly head to the water several times after hearing a splash, Gable said. "They learned what a fish splashing in the creek sounds like and they know that it means food." 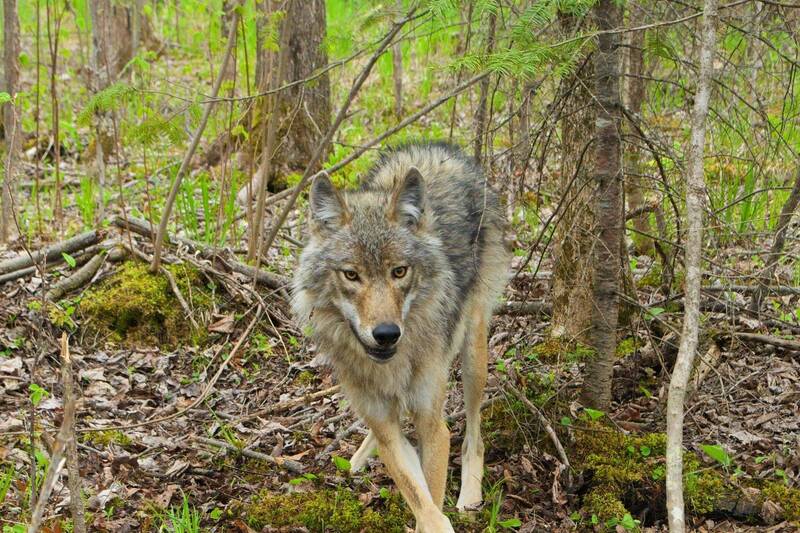 Wolves eat beavers in Voyageurs National Park. A lot of them. Beaver can constitute up to 42 percent of a pack's diet from April until October, researchers have found. Preliminary data shows that, on average, one wolf in Voyageurs kills about six to eight beavers per year. But that varies. Individual wolves might not eat any beavers at all. But they found one wolf that had eaten 28 beavers in one year. 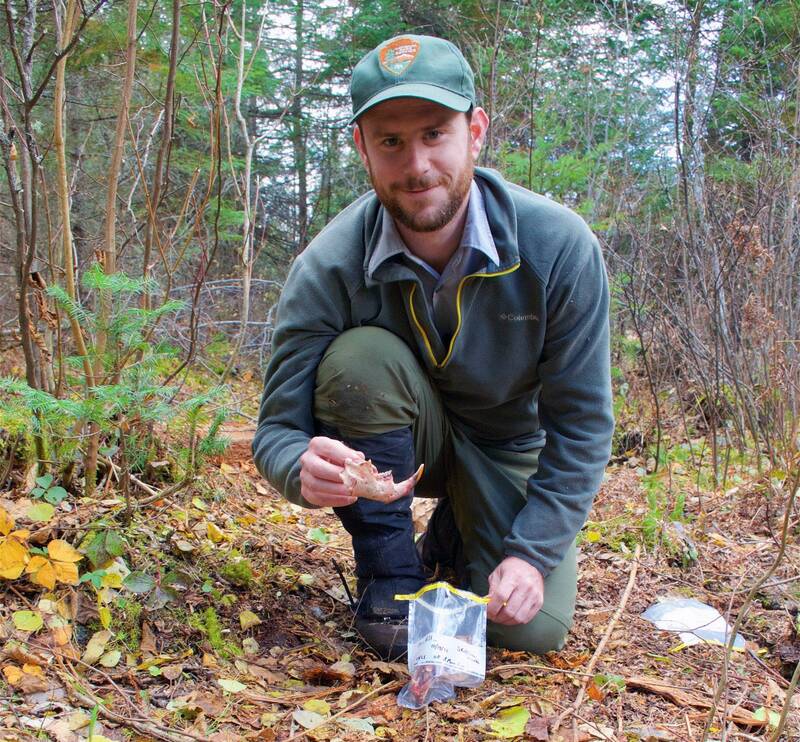 It's still too early to make a direct tie between Voyageurs' steady moose population and its abundance of beavers for wolves to feed on, he said. But "this is a great opportunity for us to really get at that question just because of the of the density of beavers that we have here that creates a unique laboratory where we can actually start to see how that dynamic plays out."